Venna Lake is located in the popular hill station Mahabaleshwar and is always teeming with tourists, particularly during holidays. 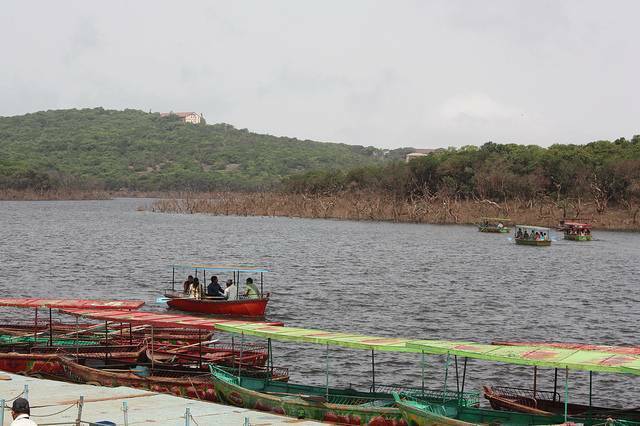 The lake is about 2 KMs from the Mahabaleshwar bus stand and is surrounded by trees and hills all around. Boating and horseback riding are also offered on the lake. There are lots of roadside eateries on the lakeside and the area tends to get a little crowded during evenings and during the school vacation months.